School has started for private and charter schools and soon will for public schools around the country. We need to consistently pray united back to school prayers for our children, parents, teachers, the school board and the entire school system. Through prayer, families, our children’s lives, and our world can be changed. God will show us how to use the power that believers have within through the power of the Holy Spirit to transform our schools and deliver them from violence, disorganization, and poor administration. Through united consistent prayer, God will give us the power, wisdom, knowledge, and creativity to solve the many school problems that plague our city schools and school board. Through prayer the right leaders will arise to enable the community to come together to take productive and strategic action to transform our educational system and our schools. 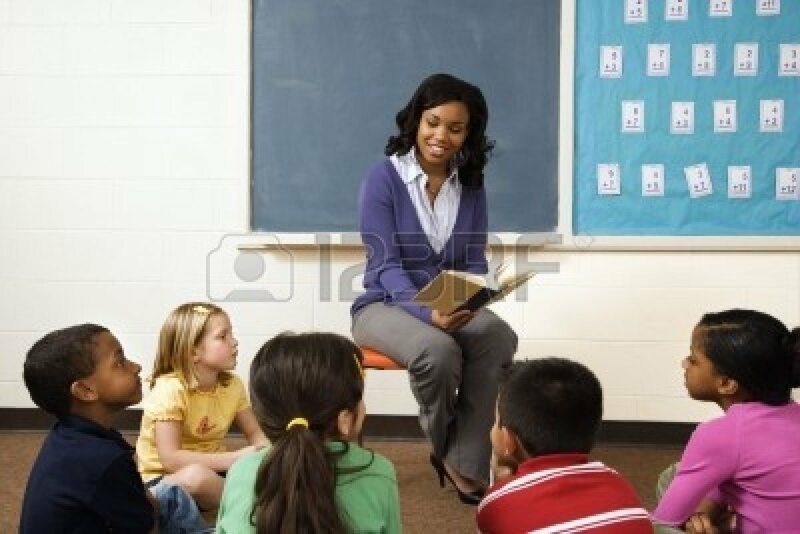 We need to pray for the educational mountain sphere that affects our children and youth’s minds and impacts their lives. Yes, our educational system can be changed significantly. It will be changed by two important actions. Our educational mountain systems, particularly our public school system can and will be changed by united and individual prayer, then by our obedience when God calls believers and intercessors as I always and say “to put hands and feet on their prayers” and to take strategic action. 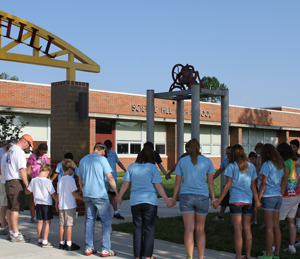 Can prayer change public schools? 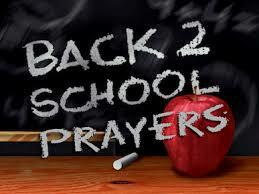 Yes,united back to school prayers and prayer period can. Believe it! Parents and the community need to unite in prayer in our neighborhoods and on the school grounds to serve as prayer warriors who battle in the spiritual realm for the lives of children and teenagers as they go off to school and colleges for at least a half hour to one hour every week. Let’s challenge ourselves to daily pray for the safety of our children and that God will deliver them from evil and thwart every scheme of the enemy. Here’s a prayer for the safety of your children and a prayer to help them with achievement. Wednesday we will share prayer points for children , teachers and administrators.